For over 10 years, I've worked on nail enhancements. As a nail-biter, I began getting my nails done in order to beat the habit, kicking-off a passion for the art. One day, I saw a girl with beautiful pink and white nails that didn't have a scratch on them, even after four weeks of growth. She explained that her nails were done using a white and pink acrylic rather than a polished French manicure. Coveting her technique, I went to the Academy of Hair Technology to be trained by one of the few specialists in the state who has perfected the art and have since been honing my craft. I have been practicing a technique for fostering healthy nails through nail enhancements. On May 11th, 2015, this was recognized at the CND™ Shellac™ brand education event for being a nail professional. 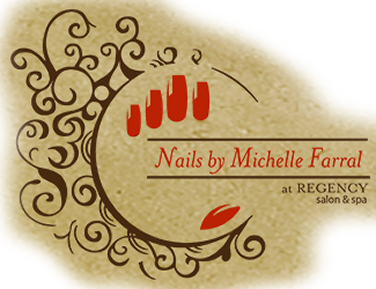 It is my priority to keep nails healthy and beautiful. In between visits, I am more than happy to share my skills and tips with you.